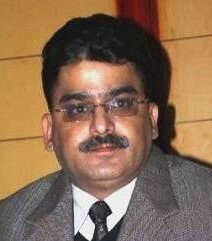 National Health Mission (NHM) now subsumes NRHM (National Rural Health Mission) & NUHM (National Urban Health Mission) which have been designated as sub-missions (of NHM). 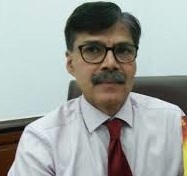 National Rural Health Mission(NHM) is aimed at bringing about dramatic improvement in the health system and the health status of the people especially those living in rural areas of the country. It seeks to provide access to equitable, affordable and quality health care, reduction of IMR & MMR, population stabilization and gender & demographic balance which in turn whould help in achieving goals set under the National Health Policy and the Millennium Development Goals. 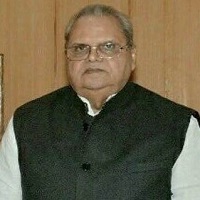 J&K under this Mission is focusing on empowerment of people through effective mechanism of Rogi Kalyan Samities, Decentralized planning and implementation, strengthening of physical infrastructure and ensuring fully functional facilities at the doorstep of the people not withstanding odds of topography & situational constraints. Examination for Bridge Course scheduled for 22nd December, 2018 is hereby rescheduled to 28th December, 2018. Venue of the exam shall be notified separately. Please keep posted and check this website for update. Notice For candidates applied for 6- Months Bridge Programme on Certificate in Community Health for Ayurvedic graduates and Staff Nurses. Selection Notice Junior Assistant Jammu. Selection Notice Junior Assistant Kashmir Division. Corrigendum/Addendum Regarding Contractual Hiring Of Services Under NHM For The Post Of Accounts Manager/Accountant At District Hospital Udhampur. 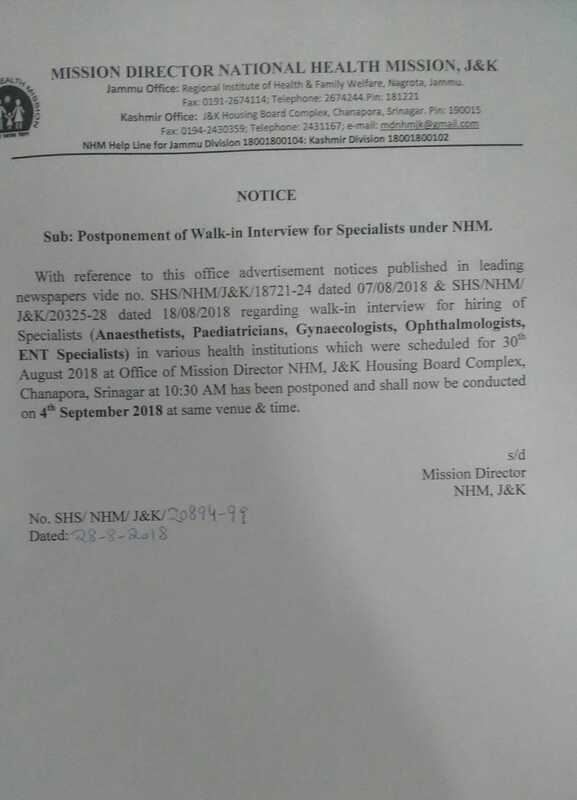 Interview Notice for Contractual Hiring under National Health Mission Kashmir Division. Interview Notice for Contractual Hiring under National Health Mission Jammu Division. Notification for Hiring Contractual staff under National Mental Health Programme(NMHP) in Jammu division. 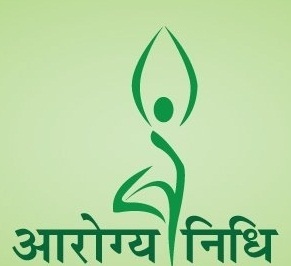 Advertisement for Bridge Programme In Community Health for Ayurvedic Graduates. Revised list of ISM MOs. Notice regarding Contractual Hiring of Services under NHM, J&K. Bridge Course Interview Rescheduling notice . Bridge Course Interview Rescheduling notice. Postponement Notice for Interview regarding six (6) months Bridge Programme. Applications are invited for 6- Months Bridge Programme on Certificate in Community Health for Ayurvedic graduates and Staff Nurses..
Interview Notice For Jammu Division.